Search engines are the kings of the Internet right now and if you want to promote your company online, you need to know how to curry royal favor. You need to hire masters of search engine optimization (SEO). If you intend to choose a Florida SEO company, there are a few things to consider first. Take into account the tips below and choose the right team for the job. Florida SEO companies really set themselves apart from the competition in several important ways. They analyze the most frequently used search terms for all the most popular search engines to give you the power to connect directly to your potential clients. 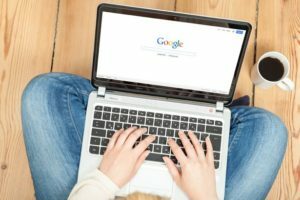 Consider the 10 straightforward tips below and you’ll see why your website needs the best SEO company Florida has to offer. Make sure that they go way beyond using keywords to do with your speciality plus your local area. Clients search for all kinds of things and you want to cast a wide but finely woven net. Don’t just pick something you find at the top of a page which you’ve accessed after searching for “best SEO Florida”, for example. Most of the results on such lists are paid for rather than earned. Don’t believe the hype. There’s no secret formula that’ll create the perfect catch for prospective clients. Choose a company that sounds honest and shows good results. Make sure your chosen company is on board with your goals. If you’re on the same page, you’ll achieve what you hoped for as they work towards your stated aims. Don’t just settle for a company that offers to boost your traffic. While more visitors can create increased revenue, traffic on its own is just a number. You need specific traffic. You need to know why you should be on the first results page for a particular search term. Don’t just treat the rankings as a competition without a concrete aim behind and don’t trust a company that suggests this. Don’t focus only on your rivals. While it’s important that clients choose you as their preferred company, any SEO company that boasts about doing this without actually showing how revenues have been boosted by doing so is bad news. Create a shortlist of the companies that best fit your criteria. You need to have a choice of several that could fit the bill to make sure that you really do choose the most suitable company. Look at companies that are doing well and in which you know some of the movers and shakers. See if they recommend a particular SEO service. At the same time, make sure you know your own mind. Have a set of questions for each company. See whether they answer them to your satisfaction and use this as a kind of leaderboard when choosing between several good companies. Choose a Florida SEO company that really understands your needs and can help you to achieve your goals. Armed with the expert tips above, you can’t go far wrong in your search for the most fitting SEO company South Florida can offer. Pick a Florida SEO company that truly knows what you need. Make the right choice and reach your full online potential. 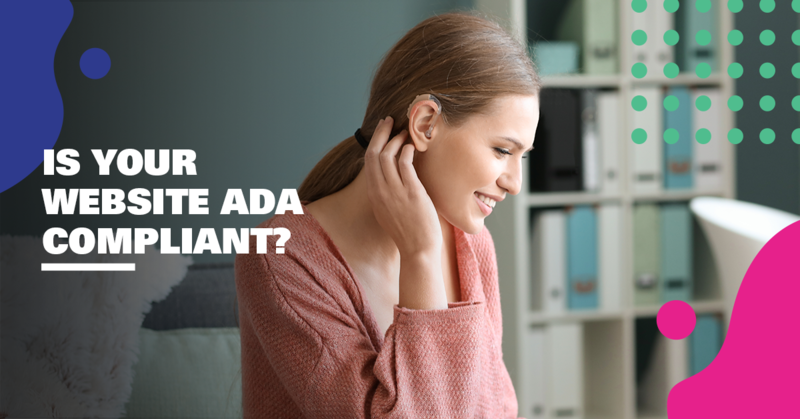 Out of all the boxes on your checklist to mark off with regard to websites or content creation, many businesses underestimate the necessity of ADA compliance. Growing up, school always taught us that plagiarism is one of the most serious offenses one can commit against another author. Obviously, in the world of publishing, the same rule applies.